Ever been to a furry house? They don’t smell like barns or zoos, with shedding all over the place. But they are full of nerdy games and comics, fursuit parts, and framed animation and fursona commission art on the walls. Sometimes there’s art that might cause awkwardness during a pizza delivery or surprise visit from mom. But it’s not for them. It’s by and for fellow furries when they get together for meets, parties, art jams, and movie screenings as a community. A furry house is a special place. It’s more immersive than activity by yourself. If you live there, you’ll never get PCD. It’s a dimensional crossroads where the limits of reality dissolve and you can be furry 24/7. 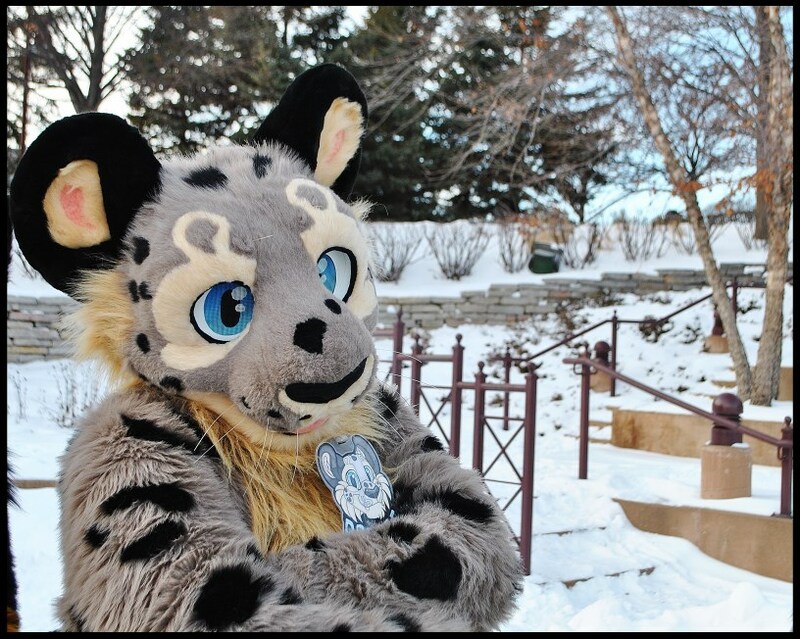 Furries donate thousands to help Draces beat cancer – He faces $90,000 in medical bills. I want to thank everyone, especially my friends here that set up the donation page for me. I was asked if it would be okay for them to set up a page to collect donations for me. I told them if they want to they could but I really don’t expect to get much. Wow, was I surprised at how wrong I was. I can’t thank everyone enough for the amount of shares the page has gotten and how much was raised in such a short time… I want to hug each and everyone of you. Furry art show reception, 4/4/15 in Santa Ana, CA. This will be our 3rd year displaying a collection of art from local furry artists at the Avantgarden Gallery. This Saturday (4-4-15) is the reception, during the monthly Art Walk in Santa Ana, CA, 7-10 PM.